Product prices and availability are accurate as of 2019-04-19 19:31:20 UTC and are subject to change. Any price and availability information displayed on http://www.amazon.com/ at the time of purchase will apply to the purchase of this product. 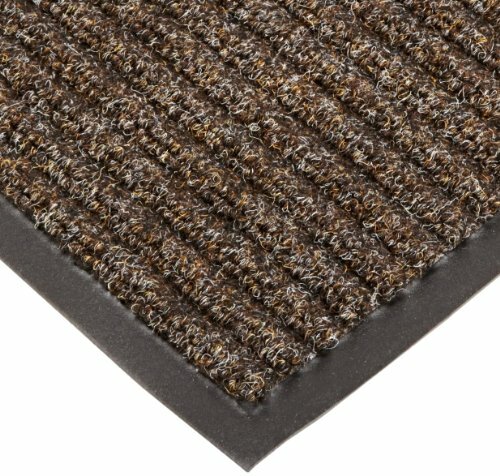 NoTrax Bristol Ridge features a lighter-weight double rib high/low design that performs the scraping function of the mat. The ribbed surface brushes, channels, and conceals dirt and debris and is the perfect choice for light to medium traffic areas. Application requirements: good water absorbing qualities, aesthetically pleasing and functional.